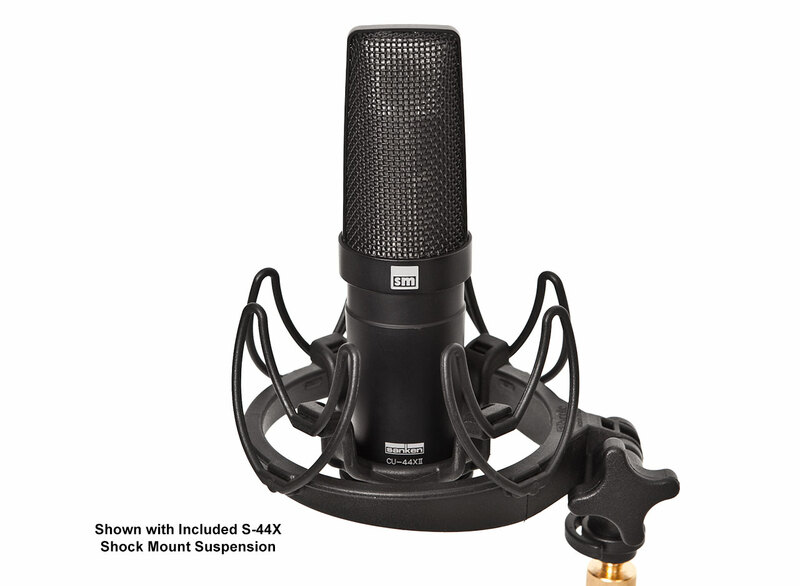 The CU-44X MK II is a perfect mic wherever you put it. It features an extremely accurate dual-capsule design for incredible low end and fast transients at the top delivering an overall sound that absolutely does justice to any artistic performance. This is an outstanding mic that you can totally rely on even in the most demanding and critical situations. Grammy award-winning engineer/producers Frank Filipetti and George Massenburg talk about why they choose and how they use the Sanken Chromatic CU-44X MK II microphone. The CU-44x MK II has a revolutionary design featuring two titanium matched capsules for low and high, with 100 volt internal power for super wide dynamic range and headroom. The transformerless design, with a slight bump above 14kHz gives a very pleasing air in the high end with remarkable transient response. 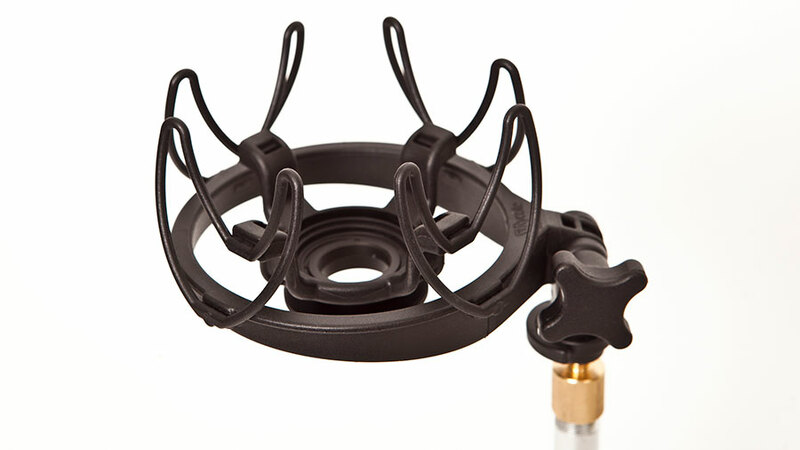 Perfect for vocals, overheads, and acoustic instruments delivering a very pleasing natural sound. Match this with a modern preamp for ultra-low noise and a sonic clarity that is immediately obvious to the ear. The CU-44X MK II compares very favorably with the older vintage mics in the bottom end but has a much more pleasing high end. This mic has a proven record of great recordings on vocals or instruments. 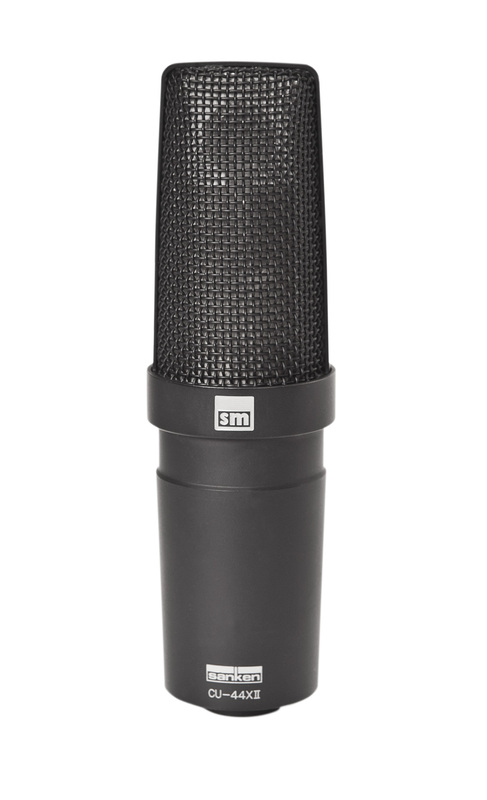 The unique dual-capsule Sanken CU-44X Mk II sports a versatile cardioid pattern ideal for a wide range of recordings. The ability to withstand high SPLs insures clean, distortion-free recording on explosive percussion and other instruments with harsh dynamics. When used in pairs, the result is impeccably clear stereo imaging. 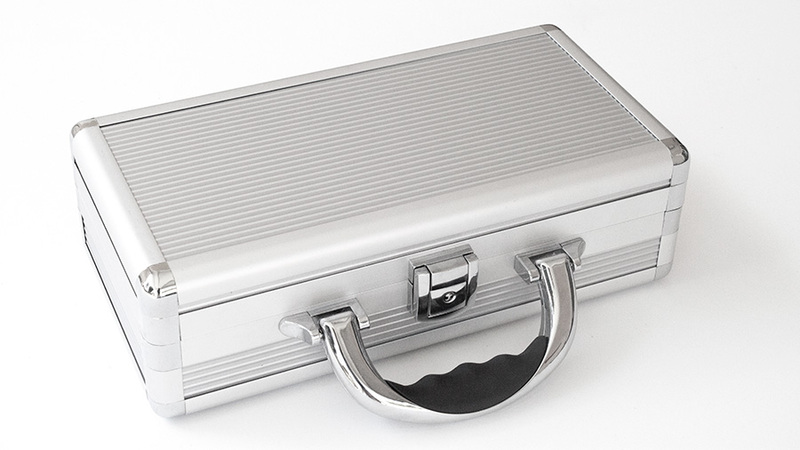 The CU-44X MkII features a specially designed double titanium capsule with a unique mounting scheme that guarantees phase coherency – a larger one for the bass and a smaller one for the high frequencies. They are immune to the effects of humidity and temperature change, resulting in totally consistent response, regardless of the recording environment. 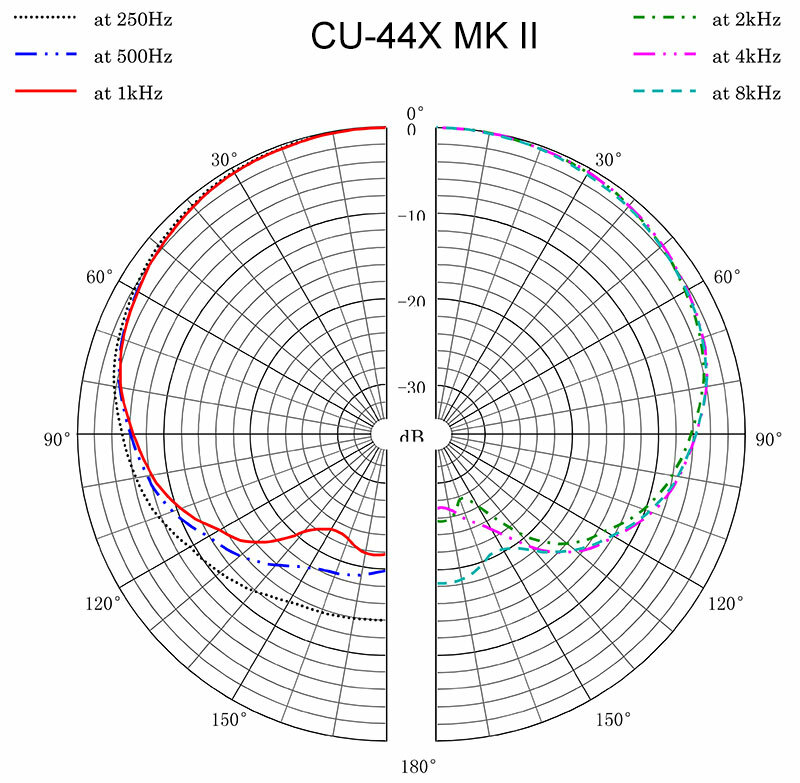 The CU-44X Mk II’s frequency response is totally flat – on axis, at 90 degrees – essential in maintaining sonic transparency. Shock Mount Suspension. Included with CU-44X MK II.